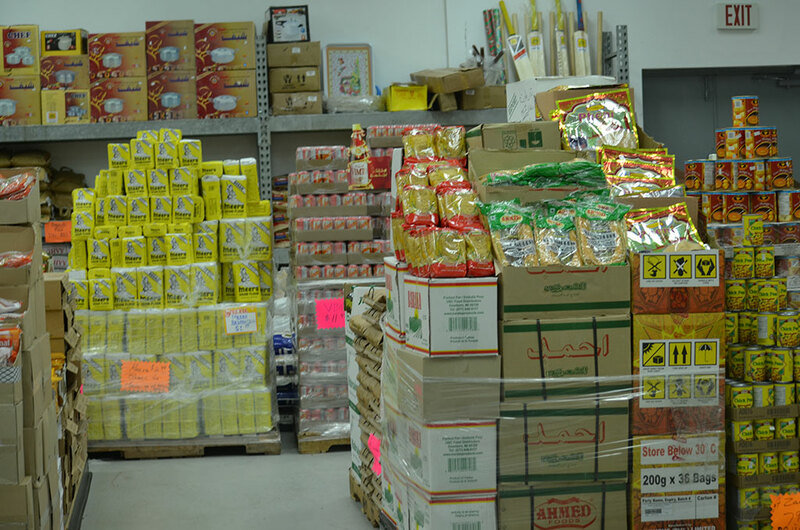 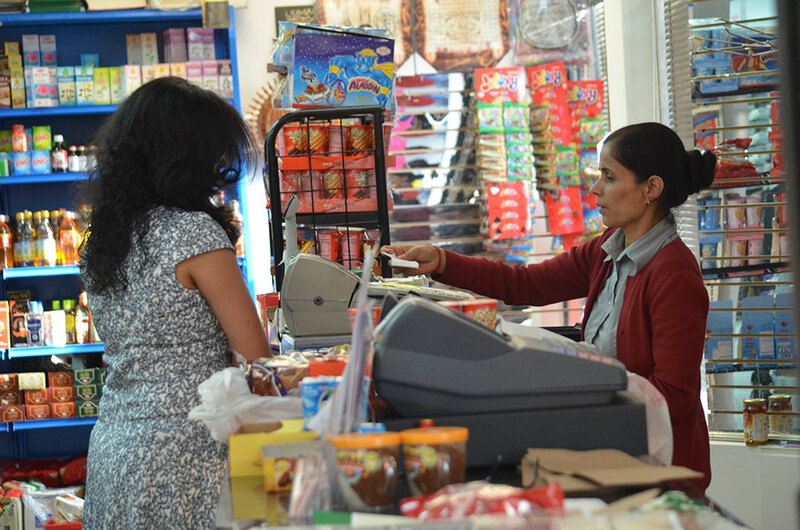 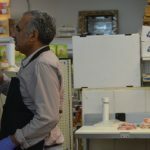 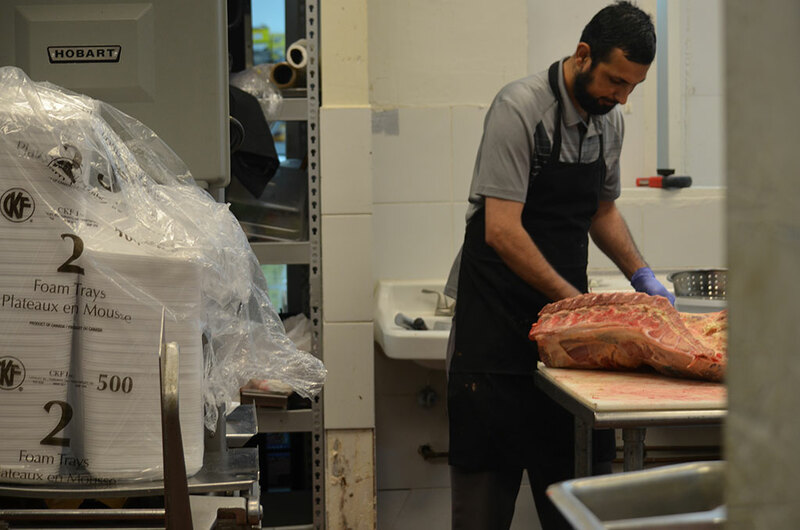 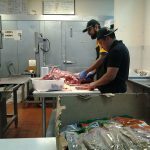 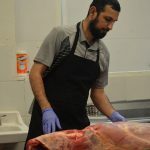 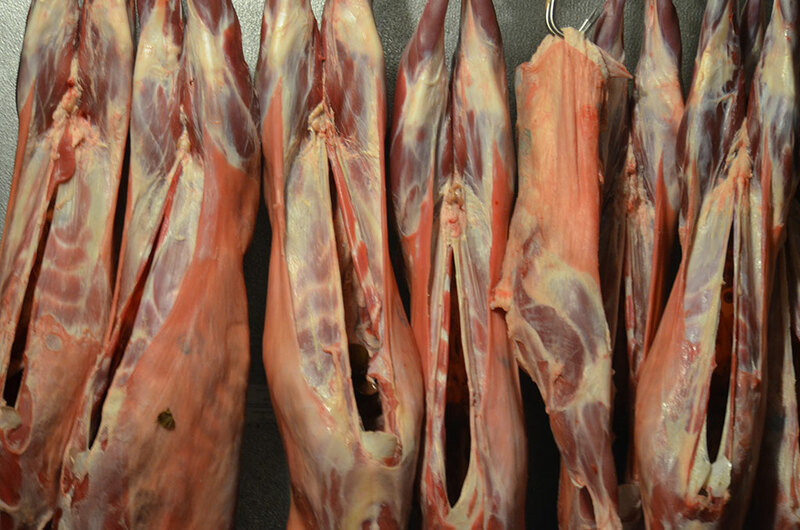 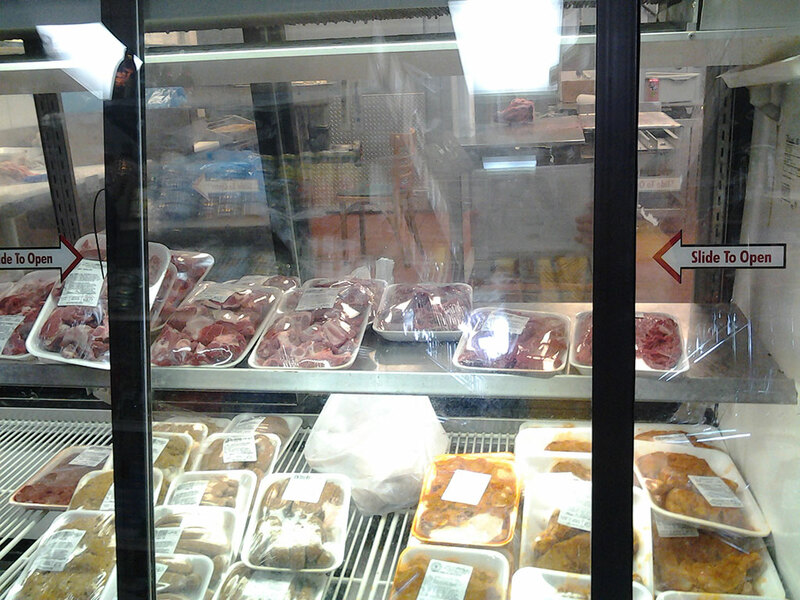 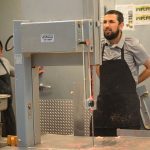 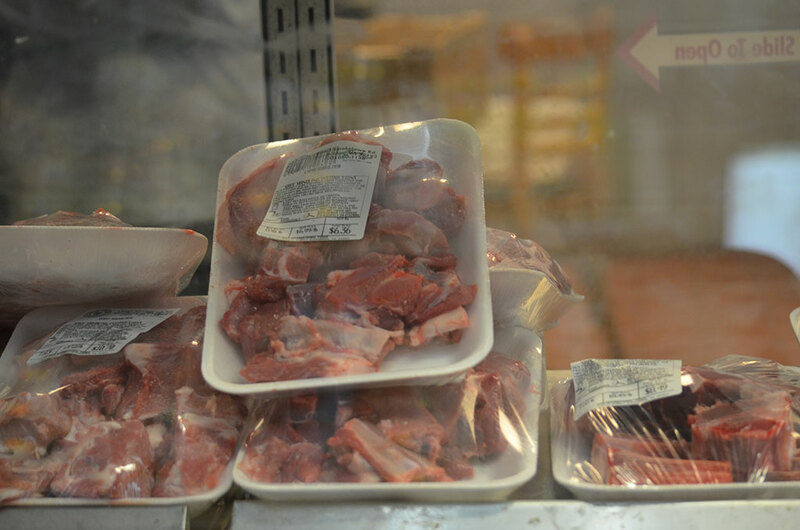 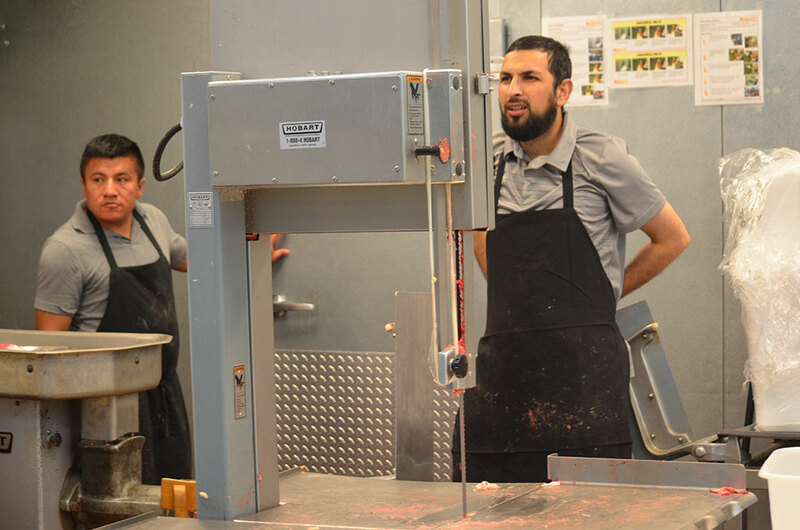 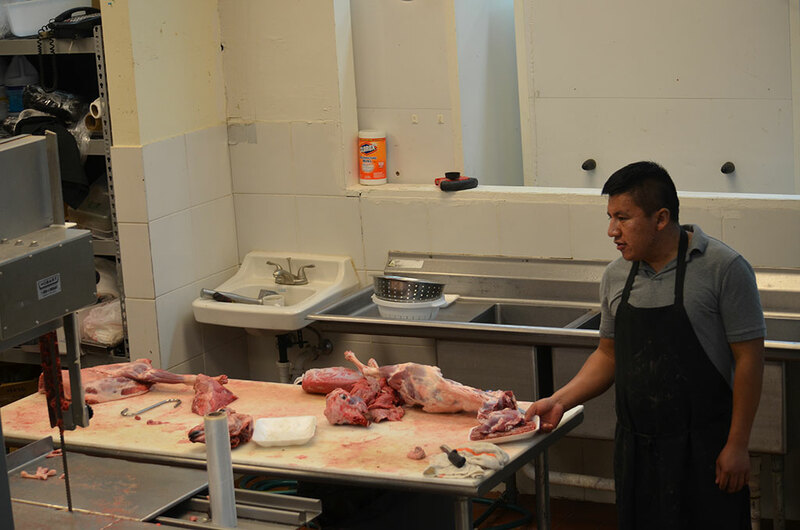 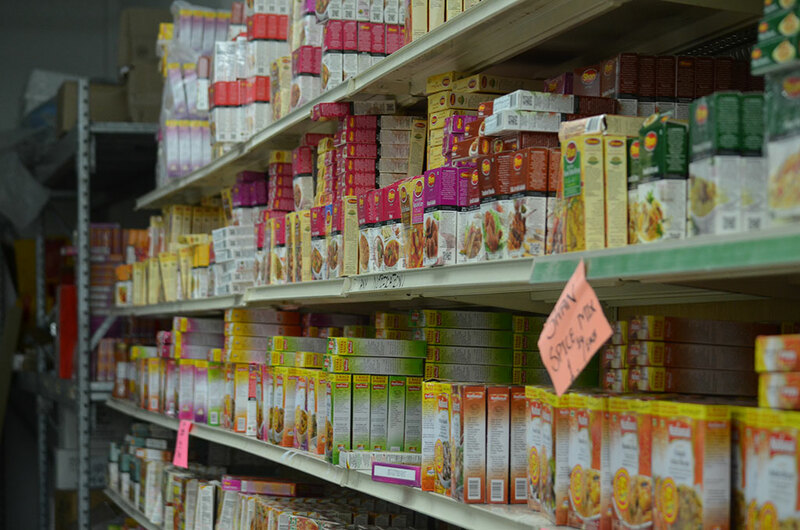 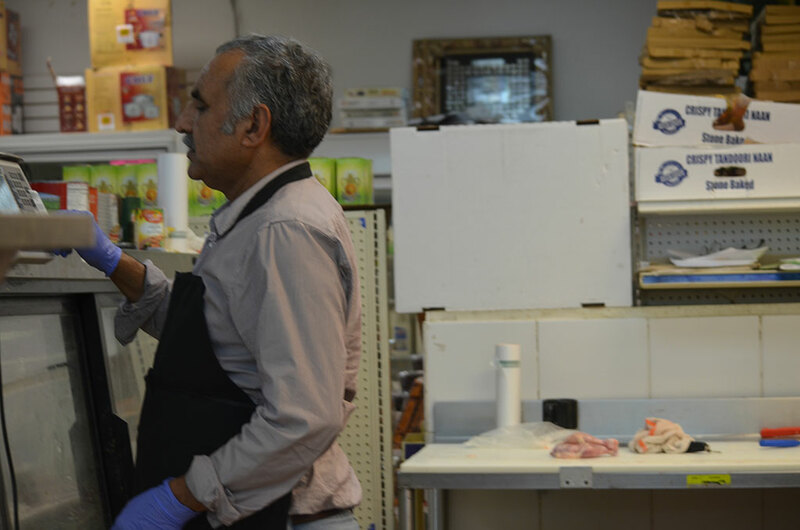 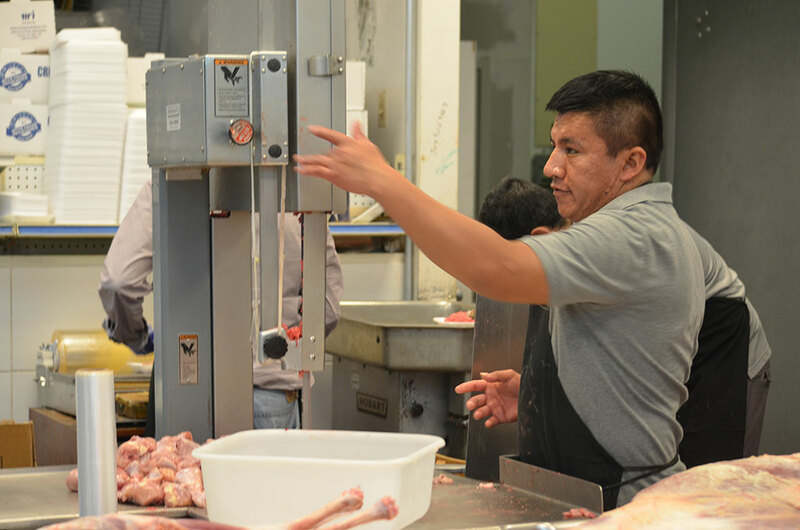 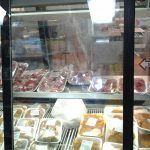 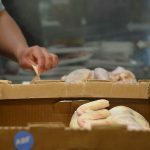 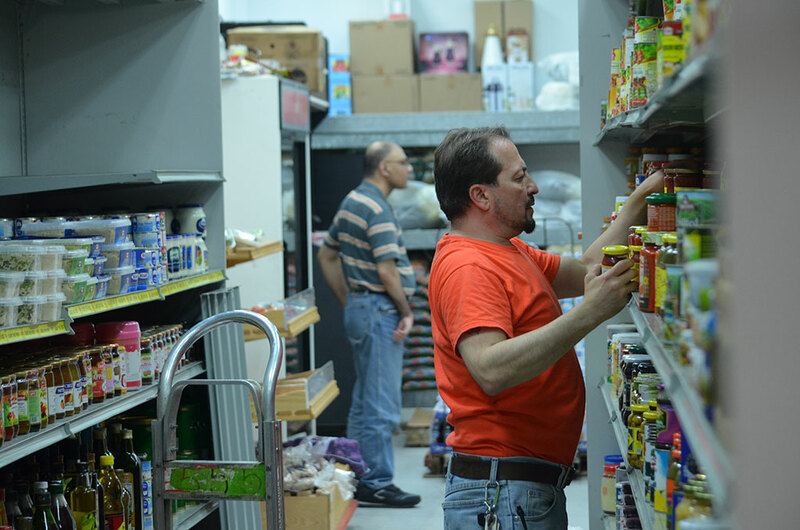 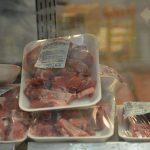 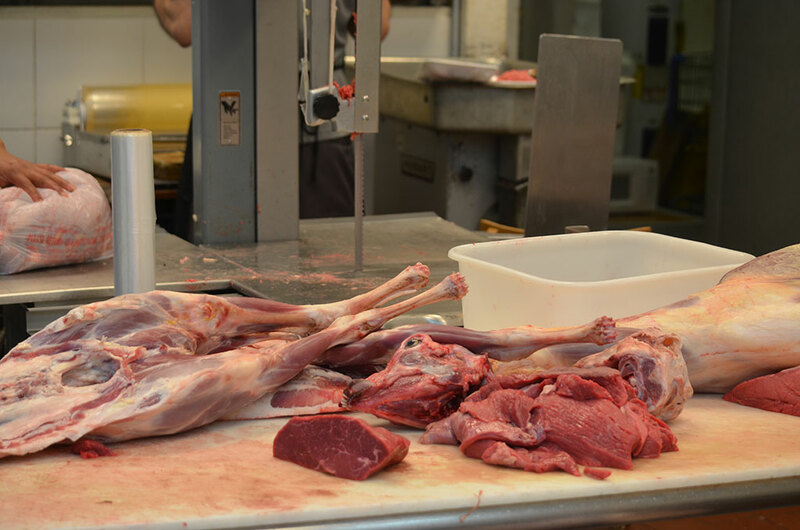 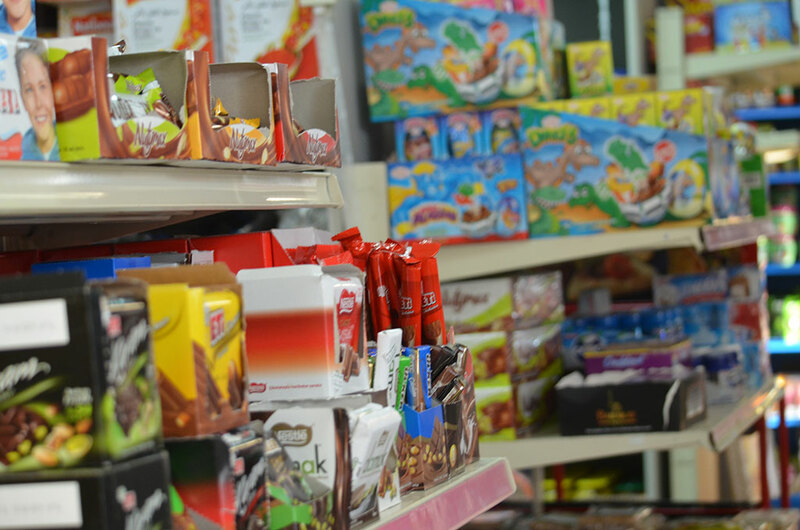 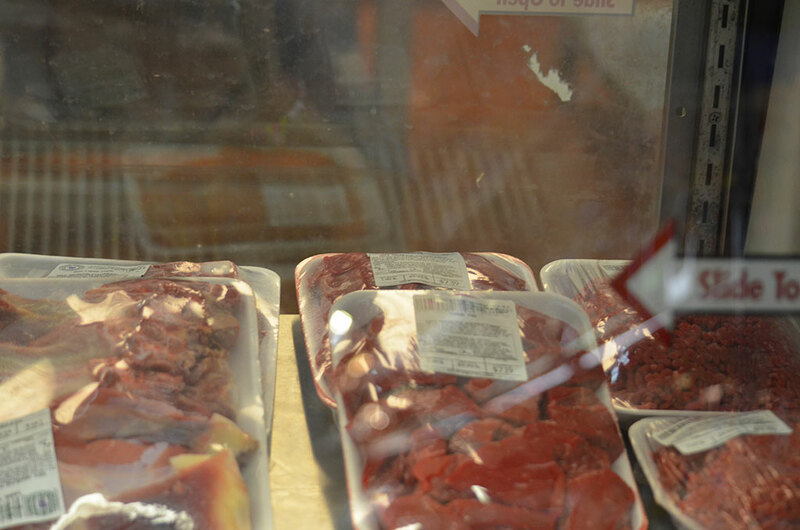 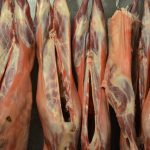 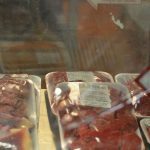 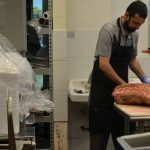 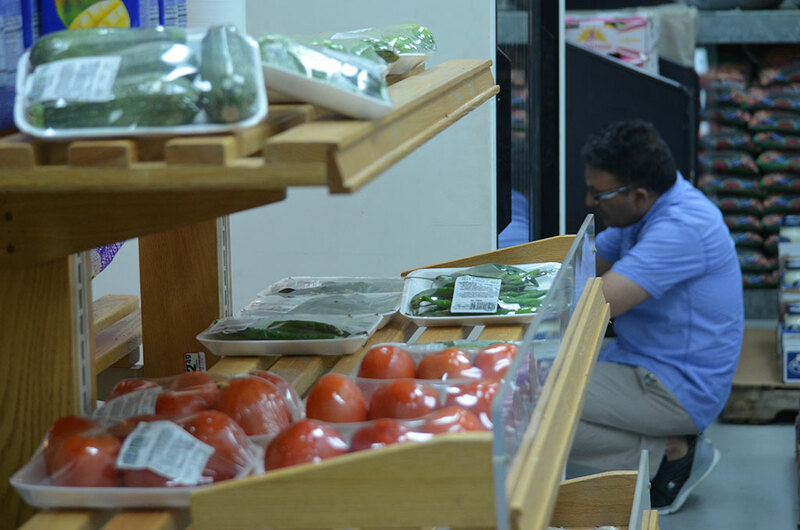 Fair Price Woodbridge has won plaudits for its cent percent authentic and ultra-fresh halal meat. 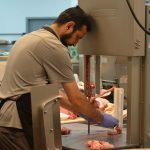 We ensure that raw material, processing aid ingredients, processing, sanitation chemicals and packaging meets the Islamic dietary requirement. 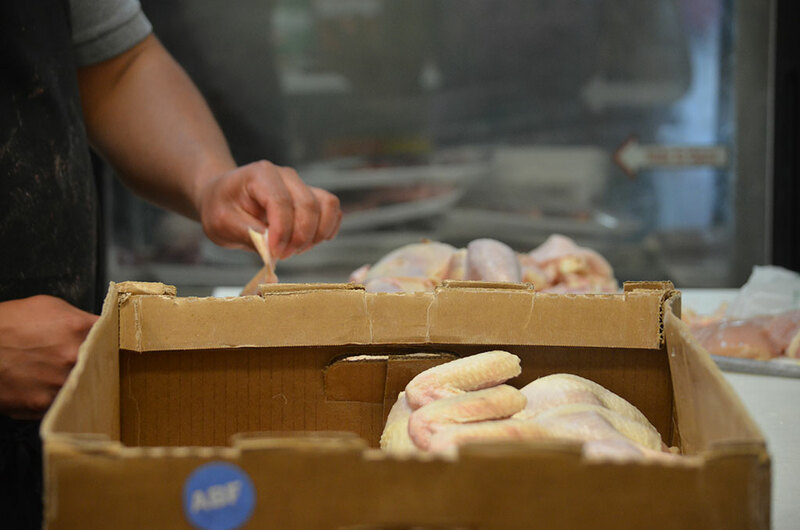 We are renowned for our authentic hand slaughtered, anti-biotic free, Non GMO, hormones free, halal fed chicken. 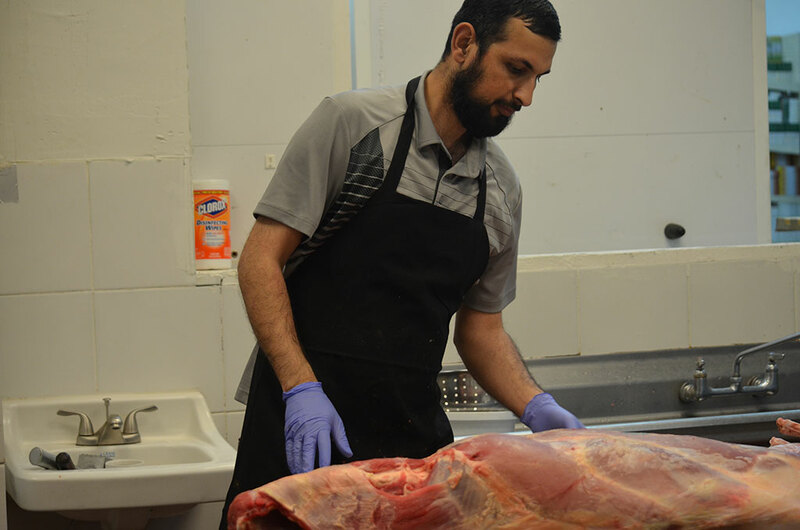 The slaughter house is Muslim-owned.